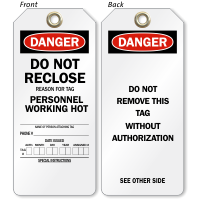 As low as $1 a tag! It is vital that everyone understands your safety message. 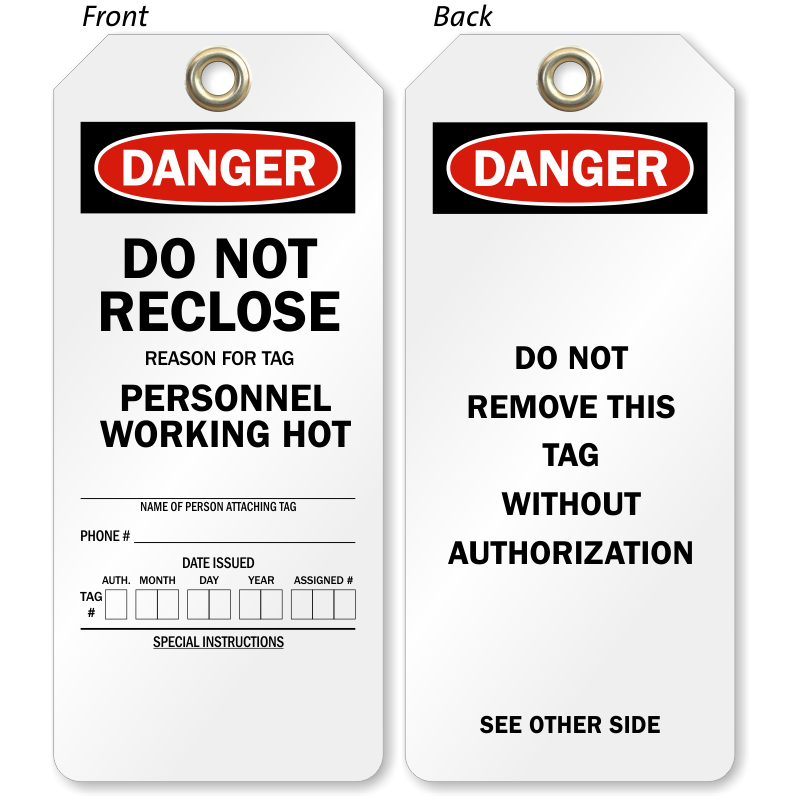 This Two-sided OSHA Danger Tag clearly warns workers against reclosing the machinery and helps prevent fatal accidents. • Bold legend can be read from afar. 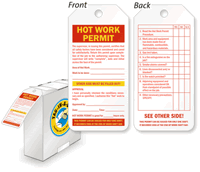 • Choose from several materials to suit individual needs.